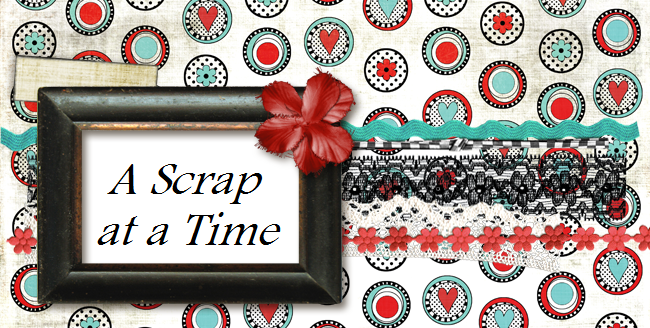 A Scrap at a Time: Winner!!!!! Thank you for hopping over to my site. There is still plenty of time to participate in the touchdown challenge. Your LO is not due until midnight CST February 12th. So come play along. Now for the RAK I promised for posting a comment on my blog, the winner is. Congratulations Lisa, email your address to me at luvjaa@yahoo.com and I'll get your prize out to you.